On 21 July 2017, £7.8 million in funding for the TIGR2ESS project was announced by Jo Johnson MP, Minister of State for Universities, Science, Research and Innovation. He visited Cambridge's Sainsbury Laboratory to meet the team. 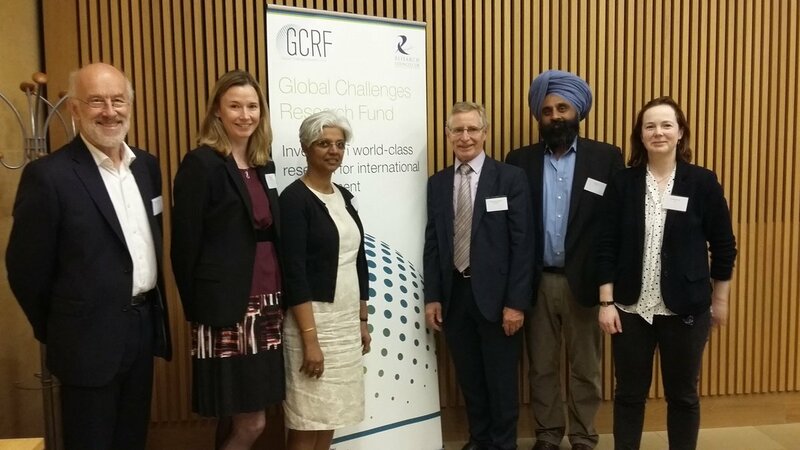 The project one of the first to receive funding from the new £1.5 billion Global Challenges Research Fund (GCRF), which forms part of the UK Government's Official Development Assistance commitment. The fund supports cutting-edge research and innovation to address the issues faced by developing countries, harnessing the expertise of the UK's world-leading researchers. All projects funded in the first GCRF cohort are listed here.